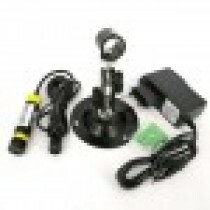 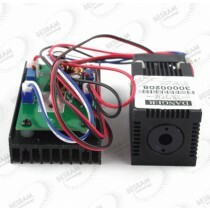 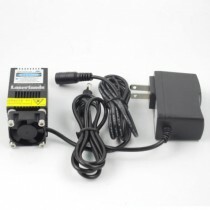 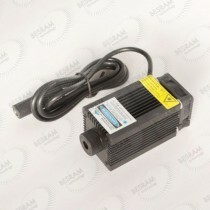 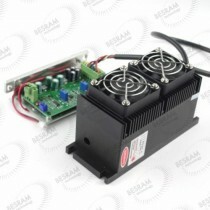 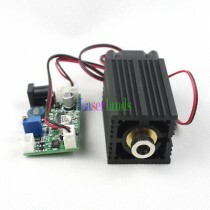 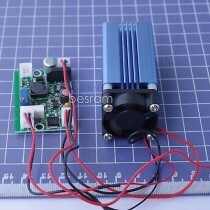 Laserland provide 450nm 462nm 473nm blue diode laser module with dot/spot/point, line and cross-hair generator lens, and the power range from 1mW, 5mW, 10mW, 30mW, 50mW, 80mW, 100mW, 200mW, 500mW, 800mW, 1W, 1.6W, 2W, 4W, 5W. 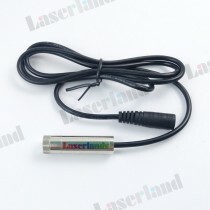 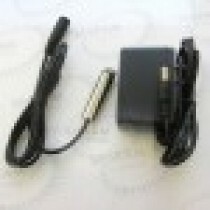 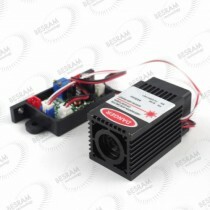 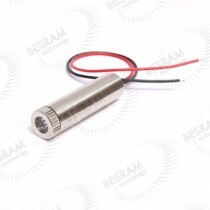 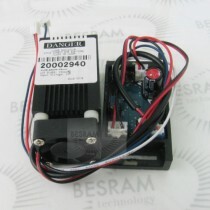 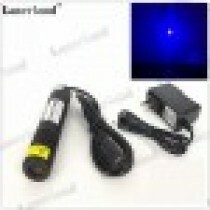 450nm laser module is often used as a DIY engraver components. 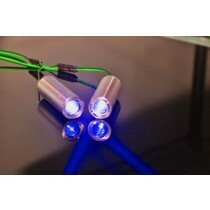 Blue laser has a great effect of burning.